Foods through the ages have been enjoyed and not enjoyed. Some of the foods our elder relatives ate, we would not think of eating. In years past, everyone ate what was put on the table or did without. Macdonald’s was not around! 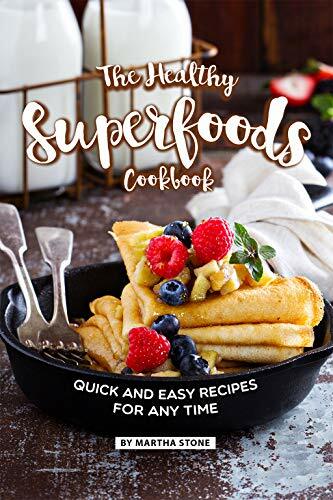 This book gives recipes from different eras. There are desserts, main dishes, breads and vegetables. Some of these recipes are still around and some did not survive. Budgets and meals were stretched to feed the family. 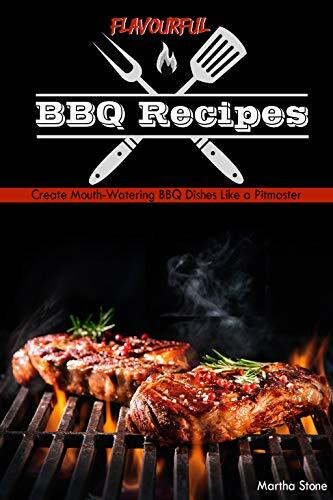 Some of the recipes are ways to increase dishes that will feed everyone. A lot of things were added to the recipe, such as macaroni in chili to stretch the recipe. The Depression Era finds a lot of adding to dishes to stretch meals as far as possible. 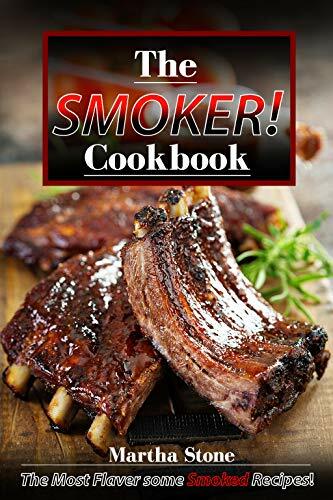 This will cover Depression Era recipes, Pioneer Recipes and Forgotten Recipes. People lived on a budget and made foods that could be easily made every day. The cupboards were stocked with non-perishable items. Flour, salt, sugar and cornmeal were always in the cabinet. 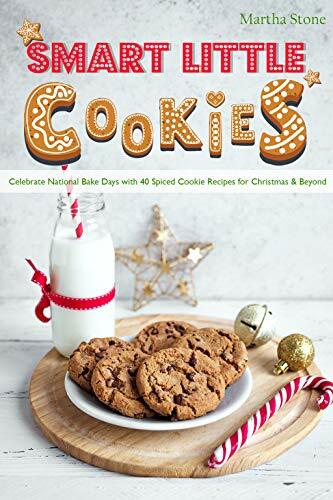 Recipes galore could be made with these items – from biscuits to wonderful cakes. There was no waste. Everything was used in the kitchen. The yummy recipes that came from those kitchens will be carried down for years to come. 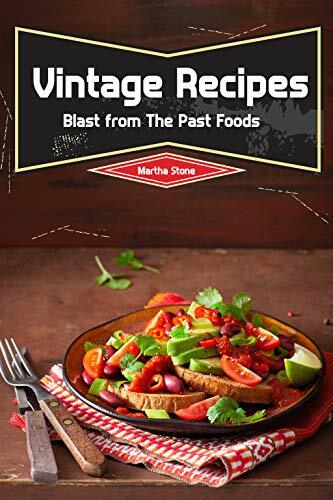 This book will encourage everyone to get in touch with your inner chef and make some of the astounding dishes from bygone years and enjoy them again! Some of the boxed meals and frozen items are common today, but were new in the 50’s and 60’s. You could even get hamburger patties in a can. A lot of the school lunches were made from government commodities, which were used by many families. Some great dishes came from the commodity foods. Some of these recipes will be loved and some not so much. So, start reading and try some of these vintage recipes. 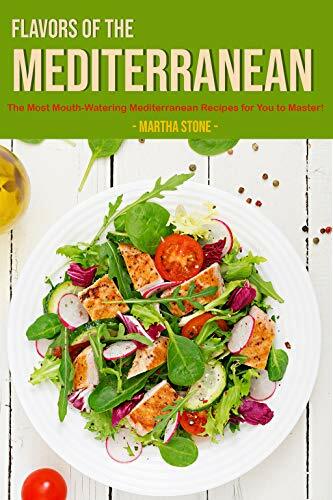 Flavors of The Mediterranean: The Most Mouth-Watering Mediterranean Recipes for You to Master! 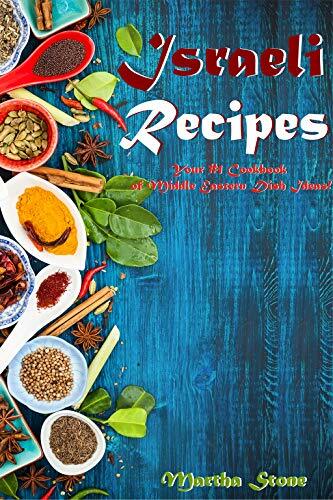 Israeli Recipes: Your #1 Cookbook of Middle Eastern Dish Ideas! 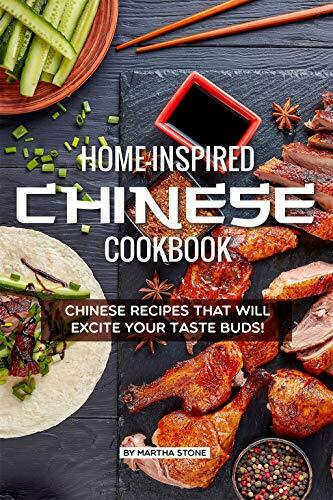 Home-Inspired Chinese Cookbook: Chinese Recipes That Will Excite Your Taste Buds!